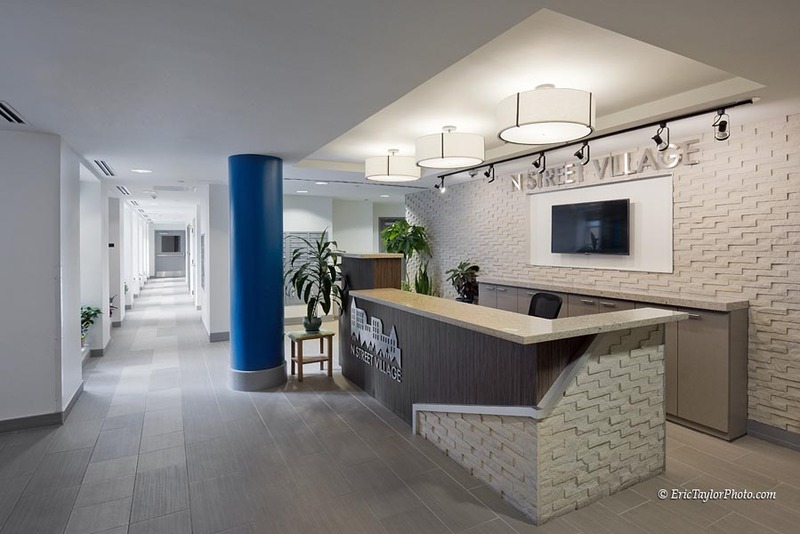 Wiencek + Associates and N Street Village to host a tour of the newly renovated N Street Village as part of the AIA DC Architecture Month 2019. 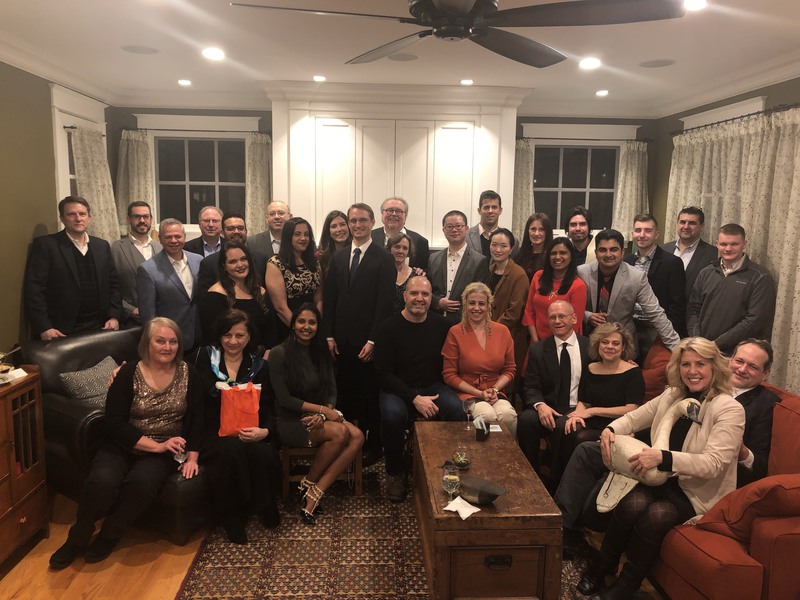 Annually, our team gets together to celebrate and enjoy an evening of food, friendship and fun. We typically meet at Michael Wiencek’s home after the busy holiday season. This catered event is a highlight of our year, especially since we spend time with each other and our significant others who get to hear lots of fun stories. We are all grateful for the special times we share together. 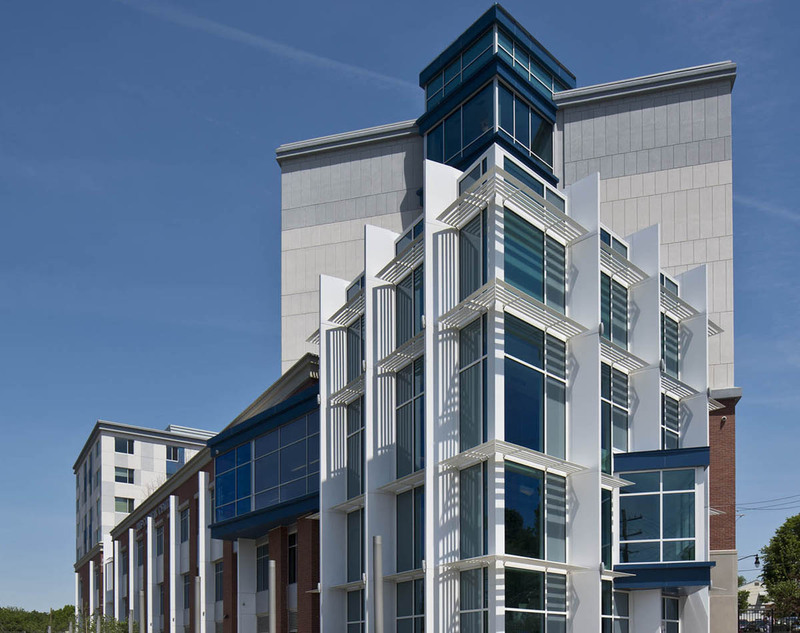 The Washington Post wrote a nice piece about this project that Wiencek + Associates Architects + Planners designed. Members of our team were treated to the Grand Opening of the Fallstead at Lewinsville yesterday. 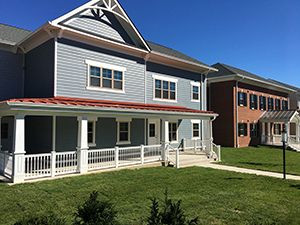 It was a beautiful Fall day – crisp and sunny – with many in attendance to see the unveiling of this 82-unit LIHTC community for seniors. Wiencek + Associates’ design reflects the rhythm and scale of the adjacent McLean, VA single-family homes. 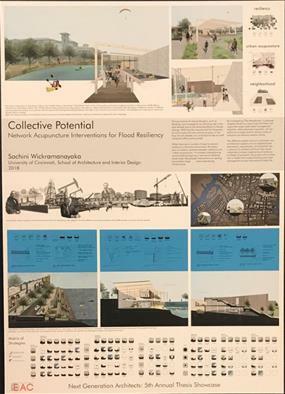 Congratulations to Sachini “Kumi” Wickramanayaka as her Thesis Project – Collective Potential: Network Acupuncture Interventions for Flood Resiliency is featured at the AIA DC Thesis Showcase exhibited at the District Architecture Center. 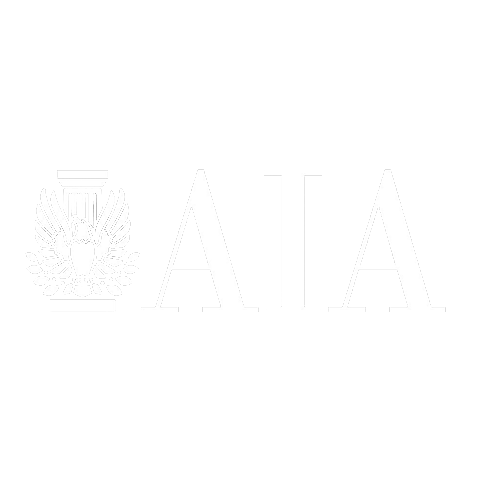 Of the 26 submissions, 20 were selected for exhibition by a panel of jurors from the U.S. Green Building Council and AIA College of Fellows, including members of the AIA|DC Technology Committee and AIA|DC Design + Wellbeing Committee. Projects in this exhibition examine diverse topics: communities, death, environments, industry, nature, sustainability, transportation systems, and urbanism. Kumi’s thesis will be on display through the end of October. We are all very proud to see her work up for the public to enjoy. 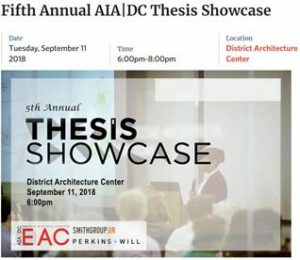 Find out more about the Fifth Annual AIA\DC Thesis Showcase by clicking the image below. 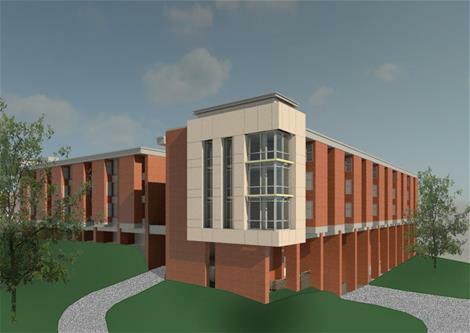 HELP USA to provide 77 units on the Walter Reed Medical Center campus for formerly homeless vets. 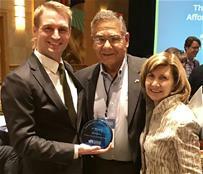 Congratulations to N Street Village for placing 1st in the Design Award category at the Affordable Housing Conference of Montgomery County. 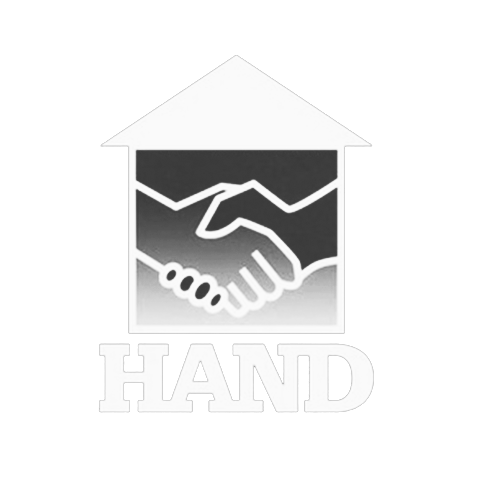 N Street Village empowers homeless and low-income women in Washington, DC to claim their highest quality of life. 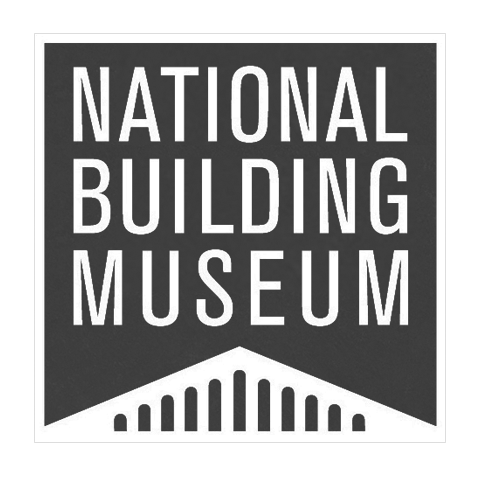 W+A is proud to be associated with this terrific organization, completing the design, FF&E, and providing construction administration for the renovation of their flagship facility in NW DC. 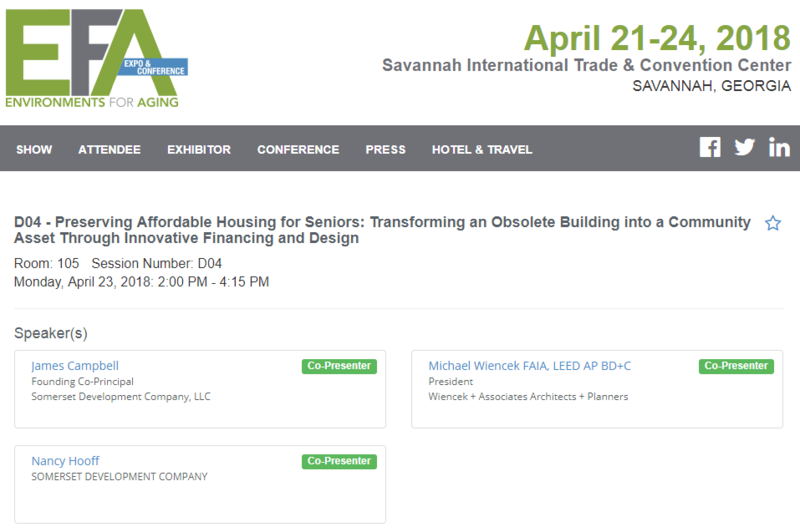 Preserving affordable housing for seniors is increasingly challenging as buildings become obsolete, systems fail, and properties become a liability to the community around them. Residents want to age in place, remain active in their neighborhood, and have services they desperately need. In 2014, Somerset Development, along with architect Wiencek + Associates, set out to preserve such a project in the city of Baltimore. 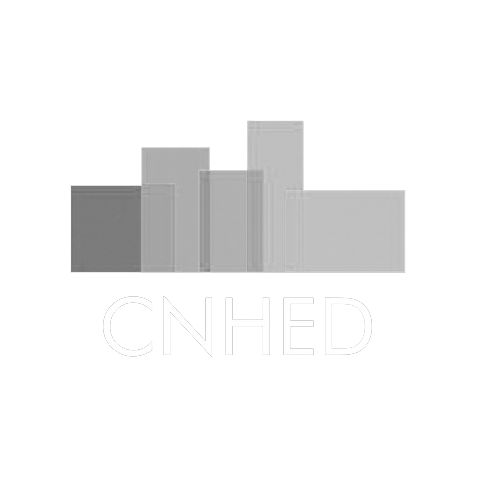 This case study will share the unique financial and design strategies employed to redevelop a dilapidated high-rise, improve quality of life, and restore community spirit to the neighborhood through for-profit and not-for profit partnerships.